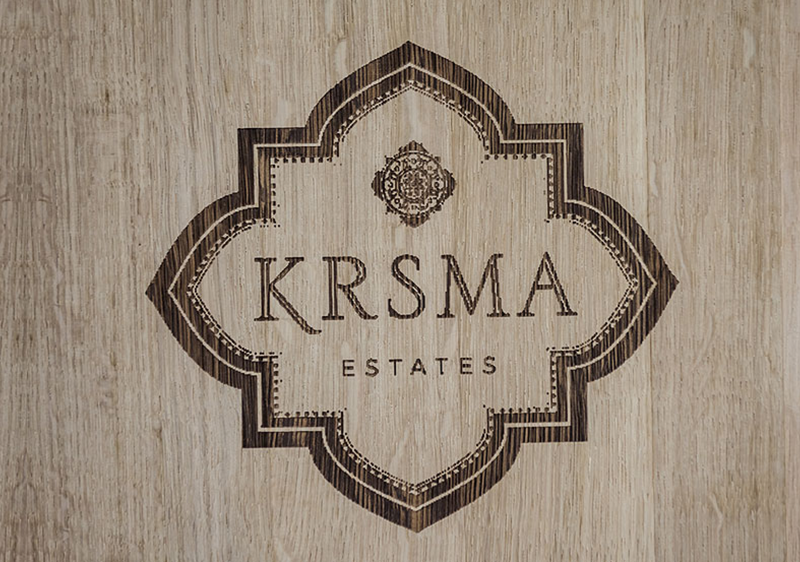 KRSMA Wines is thought child of an amazing couple Mr. Krishna Prasad and Mrs. Uma Chigurupati. Mr. Krishna began making wine as an amateur hobby which started with buying grapes and placing them in a glass jar. Uma being microbiologist herself held interest in Krishna's hobby and this lethal combination led to evolution of KRSMA Wines. In Pursuit of wines Uma and Krishna explored vineyards and began to understand the dynamic factors that made each Wine unique. As they kept on visiting vineyards, their passion for wine evolved from experiencing wine to creating our own world-class wines. 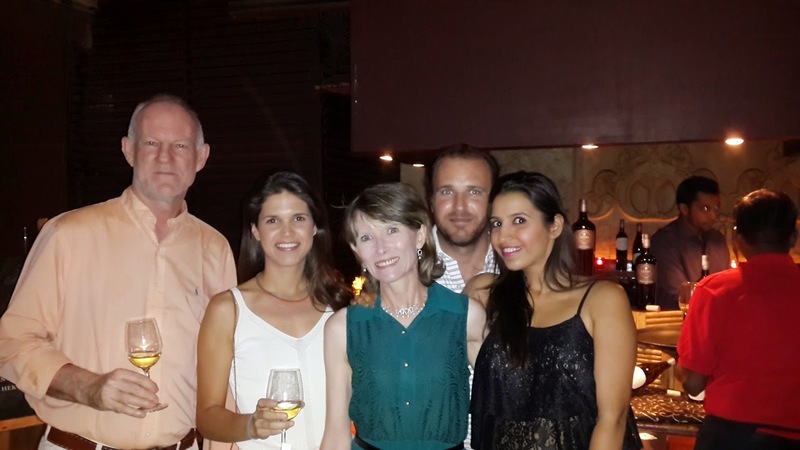 Their vision is to create extraordinary wines that incorporates our broad exposure of wines and offers a distinctive taste. 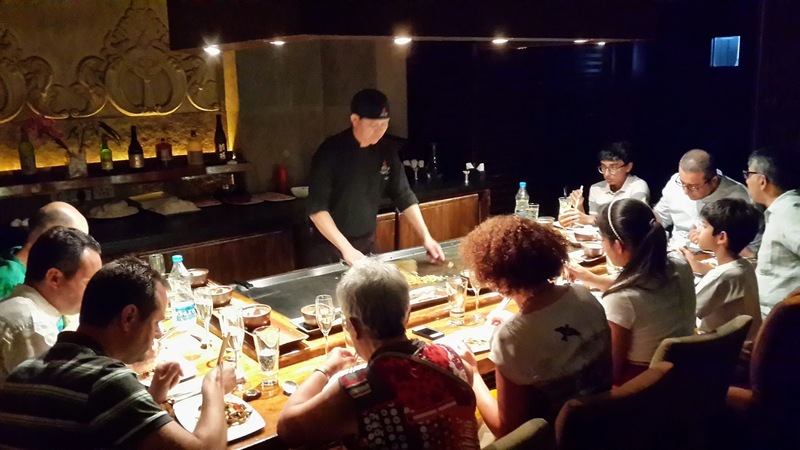 They chose to set up winery near Hampi, a UNESCO World Heritage Site in Karnataka. 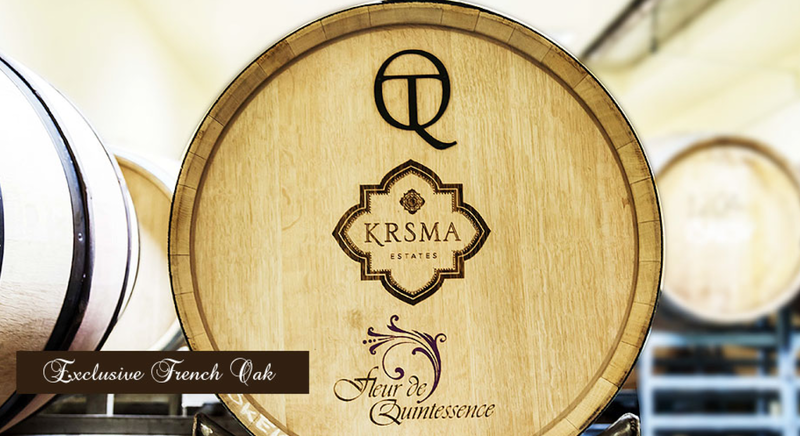 KRSMA wines are uniquely hand crafted from vineyard to winery. There are no specific recipes, each batch is different. Wines are cool fermented enabling them to ferment for extended periods to enhance fruit intensity. They are then developed in tank or oak barrels according to their need. No wonder with so much technicality into it they have recieved SILVER MEDAL : CHINA WINE AND SPIRITS AWARDS 2013 for Cabernet Sauvignon 2011 in 2011 and BRONZE MEDAL : NEW ZEALAND INTERNATIONAL WINE SHOW 2012 and SILVER MEDAL : CHINA WINE AND SPIRIT AWARDS 2013 for Sauvignon Blanc 2012. - Chardonnay - Crisp brae burn toffee apples are the initial delight for this lighter style enjoyable Chardonnay. Out of these Cabernet Sauvignon is definitely unique and different with the first sip itself you will become a fan of it. 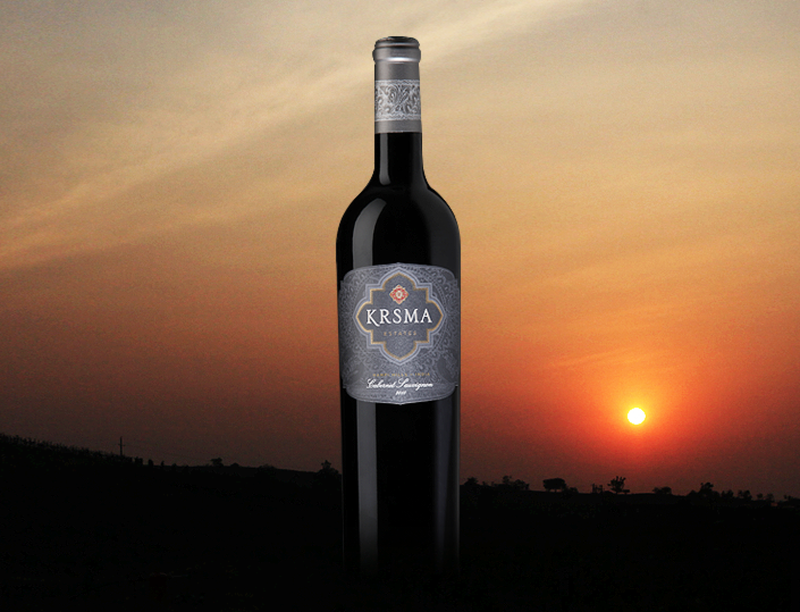 So friends what are you waiting for, grab your KRSMA Wine bottle now... Cheers..